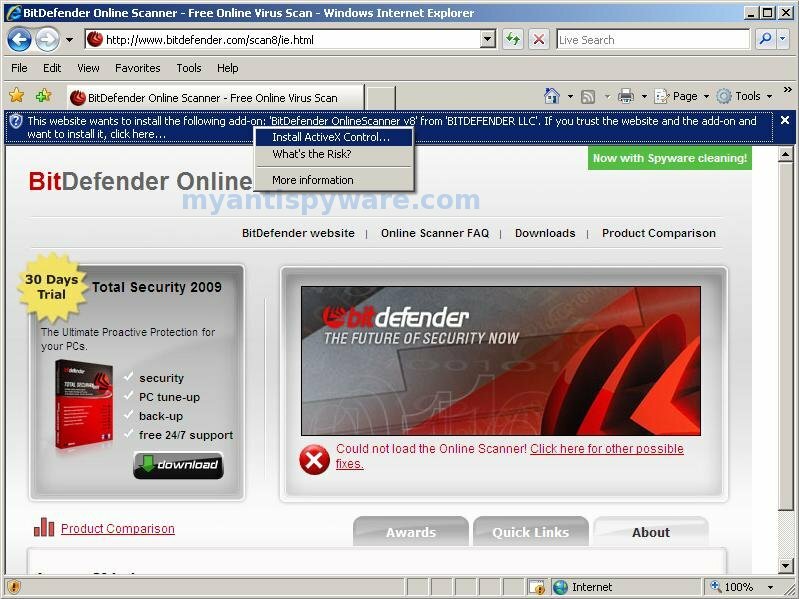 Virus Shield 2009 also known as Virus Shield is a rogue antispyware/antivirus program from Virus Doctor rogue family (Extra Antivirus, Virus Sweeper, Ultra Antivir2009, Virus Alert, Virus Melt). Like other rogue antispyware programs, it uses fake alerts and false positives to trick you into buying the software. 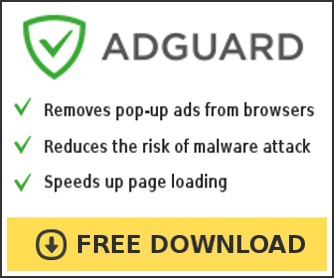 When installed, Virus Shield 2009 configures itself to run automatically every time, when you start your computer. Once running, it will scan your computer and reports false or exaggerated system security threats on the computer that cannot be removed unless you first purchase the software. Running of Virus Shield 2009 may drastically slow the performance of your computer. Virus Shield 2009 can be safely removed from your computer along with any other malware if the proper steps are taken. If you are a non-techie computer user then this method of removing the rogue is for you. This Malware bytes actually installs the virus, at least it does on my puter. Yort, Malwarebytes is a legitimate malware remover. The program don`t include any malware or spyware components.